I’m one of those product managers who advocates that everyone in the organisation should know to code. Being a non-MBA and coming from an engineering background, I might be biased on that part. But I firmly do believe that knowledge to code helps us in bringing a better product to market. You can trust your engineers. If you do not trust your engineer everything can fall apart and it breeds a bad culture of mistrust, mud sledging and what not? To trust your engineer, you need to talk their language. There comes these — RESTful APIs, code refactoring, poor test coverage, algorithms, performance improvements, code reviews, queuing and such. 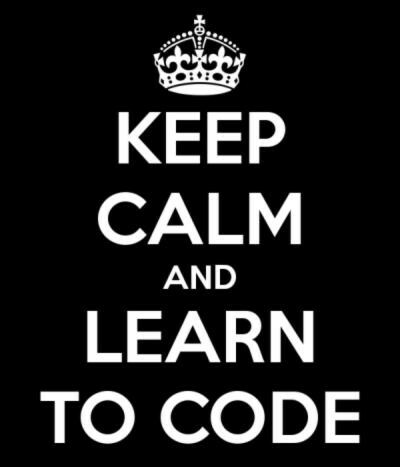 What better way there is to befriend your engineer than committing some time to learn to code? Sure, you can ask your engineer friend and learn the keywords and talk. But you’ll learn the hard way that it’s not going to help you. You can be better in saying No to the CEO and other stake holders. You need to say No, almost always to all those fancy features that your CEO needs for the MVP or to that optimistic product owner filling up the backlog. While the delta 4 value (more on this in later posts) of the new feature can be discussed at length with your team, ability to code helps you get a ballpark estimate number quickly even before you work on the wireframe. Engineers will love you because you understand their work and at the same will try to put in more effort to ship faster. Why? Because they now know how important it is for the product to get released. If your sales team got only one chance to call someone before they can quickly commit on a timeline for a feature that’s already on backlog, you are going to receive that call. Even if you fail to deliver that feature ontime, you can always back your engineering team because #1. That said, there’s a reason you became a product guy and not an engineer. So do not spend time in coding. Hire someone much better than you for that.